Mt. Kailash group tour departures in 2017 is now available to look up for global travelers! 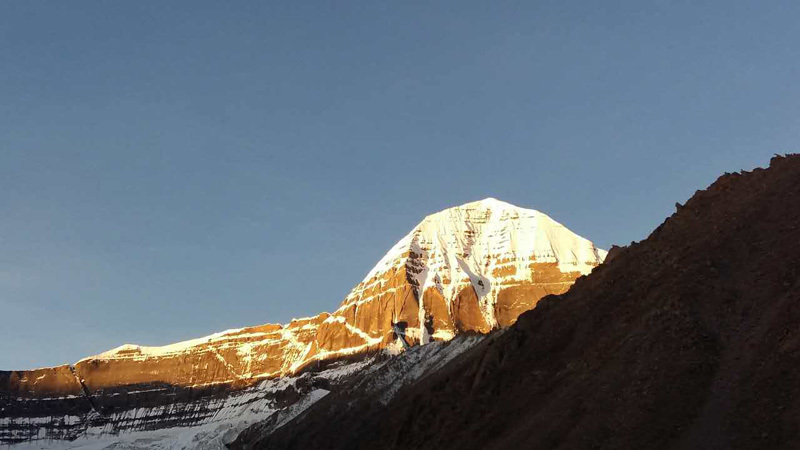 Our local travel agency offers small-size Kailash pilgrimage group tours. Meanwhile, we have many departures for travelers to choose. Besides the group tours, travelers can also design their own Kailash tours. 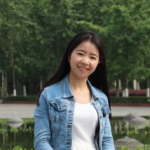 You can choose the small group tour to meet travelers in the same camp and also save money. Or you may like private service for more freedom and focusing on your way. 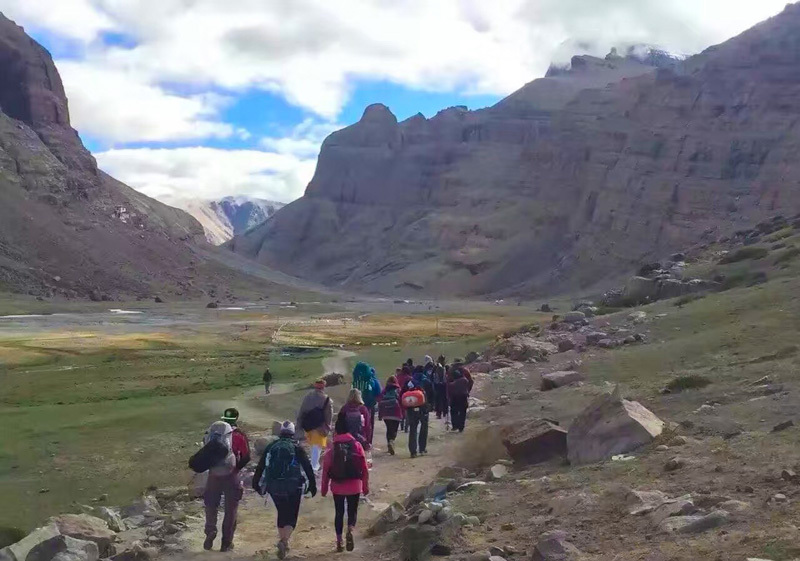 Worth to mention that our Kailash group tours not only lead you to see the holy mountain, Mount Kailash, but also combine the highest mountain, Mount Everest. That is to say, you will encounter various stunning views of highlight attractions in Tibet during this long trip. Here below are two Mt. Kailash group tour options. Besides the two options, we have special offer for Kailash Saga Dawa festival tour and Full Moon tour. The Tibetan Saga Dawa Festival is held at Darpoche. It is the starting point of Kailash Kora. During the celebration, Tibetans hang their prayer flags on a vertical prayer flag pole. What’s more, the Tibetan Lamas will circulate around the prayer flag while reciting special prayers. When the ceremony ends, locals do their kora (trek). Therefore, if you travel to Kailash during the festival, you will feel the sacred atmosphere which offers you a fresh experience of Tibet. Moreover, if travelers choose the Kailash full moon tour, they will encounter an unbelievable lifetime experience of full moon night at the holy mountain. Find more Kailash group tour departures that matches your Tibet travel. For further information about Tibet travel tips, please follow our Tibet Travel Blog.